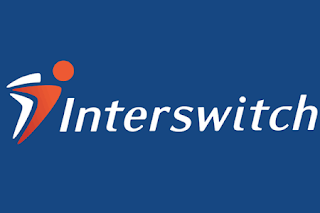 Pan-African digital payment company, Interswitch Group, through its Foundation, has collaborated with the Slum2School initiative to mentor school children in a mentorship Masterclass held in Makoko. The mentorship session took place on Saturday, November 24, 2018 at the STEM and Innovation lab in Adekunle Primary School, Makoko-Yaba. 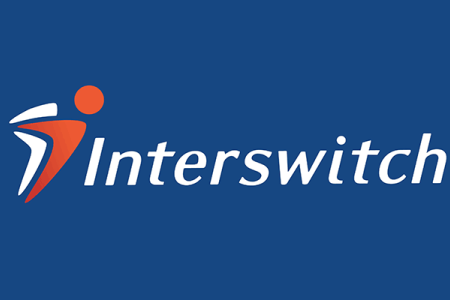 The mentorship masterclass which is a vehicle of the Interswitch Group’ Employee Volunteer Network under the Interswitch Foundation, is dedicated to raising young people who will solve Africa’s problems. In her opening remarks, Emuobosa Akpene, Head, Corporate Social Responsbility, SR and Events, Interswitch, stated that the session was an avenue to nurture the untapped potentials in African children as problem solvers. She said: “There are so many underlying potentials within you and Interswitch believes in your abilities. We are counting on you to solve Africa’s problems”. The principal mentor of the day was Ehia Erhaboh, Group Head, Business Transformation and Excellence, Interswitch Group. He encouraged the students to identify opportunities in every problem. Ehia supported his words with inspiring videos of young Africans who had made huge impact in their communities. The session was an educative, inspiring and interactive one for the Slum2school beneficiaries who were urged to turn the problems that exists within their environment into opportunities. There were many exciting activities for the students to participate in.The smiles on their faces proved that they had fun, as the students were very eager to answer questions and proffer innovative solutions. “More importantly, you must learn to take action. No matter how much knowledge you have, it would all go to waste if you do not act”, he added.